Header Credit: European Space Organization: Digitized Sky Survery 2. This image is used within the guidelines for public use of ESO images: Copyright Notice. 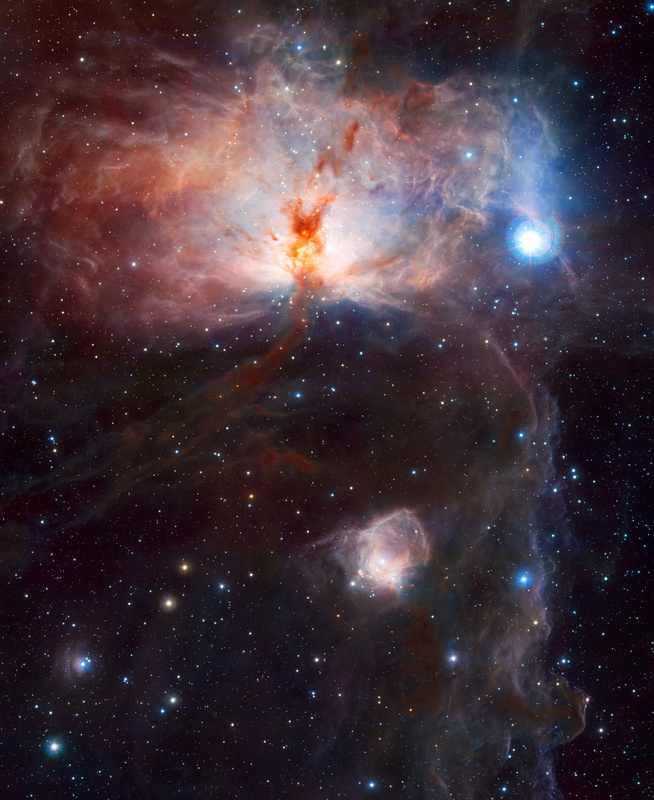 * The Extreme Thinkover Header is a cropped portion of the VISTA Space Telescope First Light image of the Great Nebula in the Constellation Orion, published on December 11, 2009. *Extreme Thinkover is not affiliated in any way with the European Space Organization or its partner agencies, and the opinions expressed on this blog are solely the author’s or guest bloggers, and do not reflect the opinion of, or endorsement by, any ESO-related individual or agency.